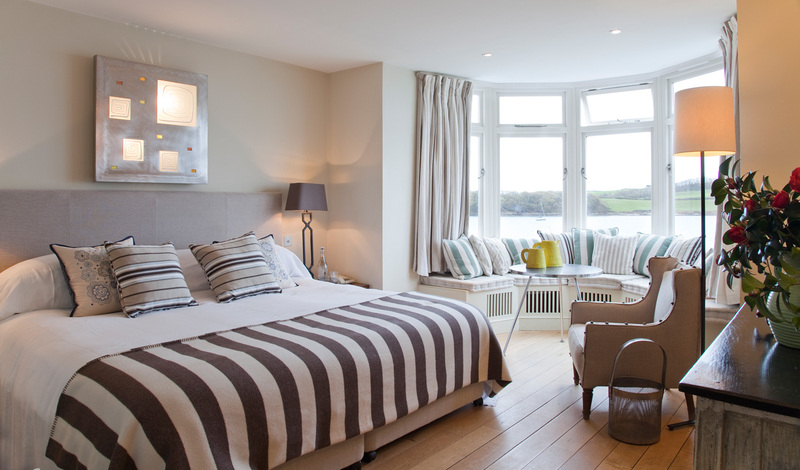 Escape to the Cornish Coast and soothe yourself with the sights and sounds of the sea with a stay at Hotel Tresanton. Created from a cluster of five houses on the edge of the unspoilt village of St Mawes, one of the prettiest fishing villages in Cornwall, everything about this charming country hotel, from the sea views in each of the 30 rooms to the fresh fish menu in the waterfront dining room, puts the ocean at the heart of your stay. Step into Hotel Tresanton and fall in love with Cornwall with a coastal encounter that cannot help but leave you feeling refreshed and revived. Hotel Tresanton is perfectly positioned on the edge of the pretty fishing village of St Mawes, giving it excellent views of the Cornish Sea and easy access to delightful walks along the coastal paths. A short ferry ride across the bay will bring you to Falmouth, while a quick drive will take you to several excellent art galleries showcasing some of the best contemporary Cornish art. A selection of beautiful gardens are also within a stone’s throw of the hotel and are yours to explore at your leisure. Slightly further afield, Zennor and Cape Cornwall make for the perfect day trip. Each of Hotel Tresanton’s 30 rooms and suites is light and airy with a stylish nautical-themed touch to the elegant décor. Whether you need just the one room or rent the whole of one of the houses, you will never lose sight of the sea from your window. Antiques and Cornish art can be found in every room, giving each an individual character of its own. For extra warmth on cooler coastal evenings, choose the Forte Suite in Rock Cottage complete with a wood-burning stove in the sitting room and a crow’s nest terrace overlooking St Antony’s lighthouse. Wherever you choose to rest your head, you will not be disappointed by the attention to detail and stylish comfort of this charming coastal retreat. As if spectacular sea views from every window aren’t enough, Hotel Tresanton offers several ocean-themed experiences that you can enjoy during your stay. 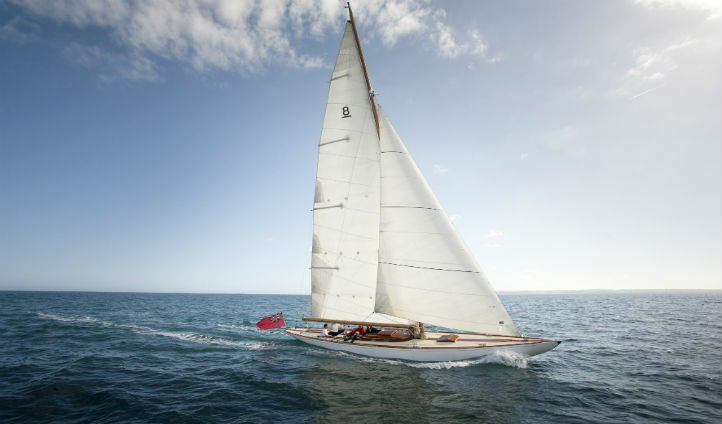 Hire the hotel’s magnificent yacht and sail in style around the beautiful Falmouth Bay, or, if you feel the need for speed, request a speedboat sightseeing tour instead. Return to the hotel, reinvigorated by a day of sea air, and unwind in its luxurious treatment room with a unique four-handed massage, the Apollo Awakening, inspired by the undulating movement of waves. Enjoy a calming end to your day as you dine on simply cooked, fresh fish in the Mediterranean atmosphere of the hotel’s dining room, and be lulled into a restful sleep by the sound of the waves lapping outside your window.